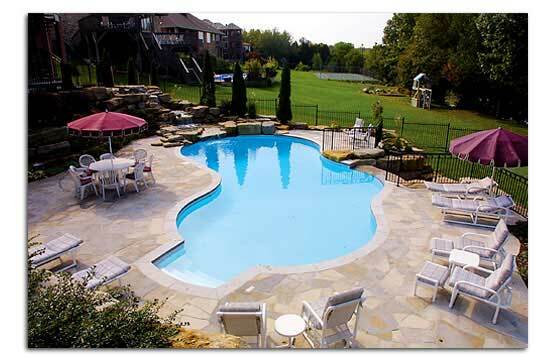 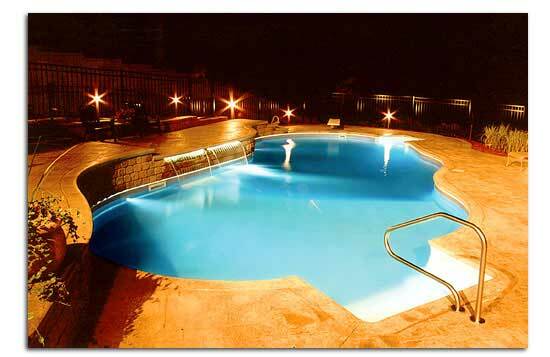 Pendleton Pools does all types of pool renovations from minor pool repairs to more extensive renovations. 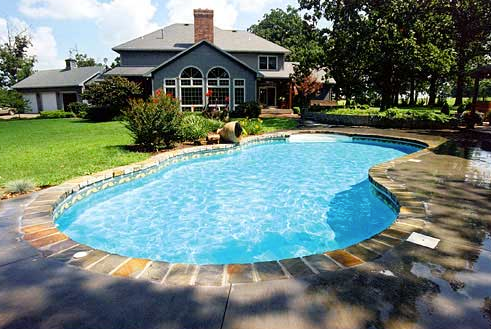 These renovations include but are not limited to tile work, plastering, plumbing, equipment, fences, and deck replacement, both conventional and decorative concrete. 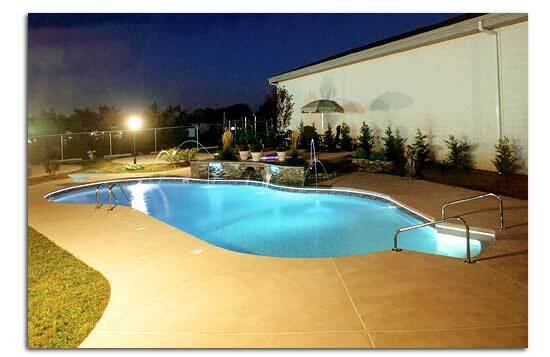 Madison Heights, Appomattox, Amherst, & The Greater Lynchburg Area.